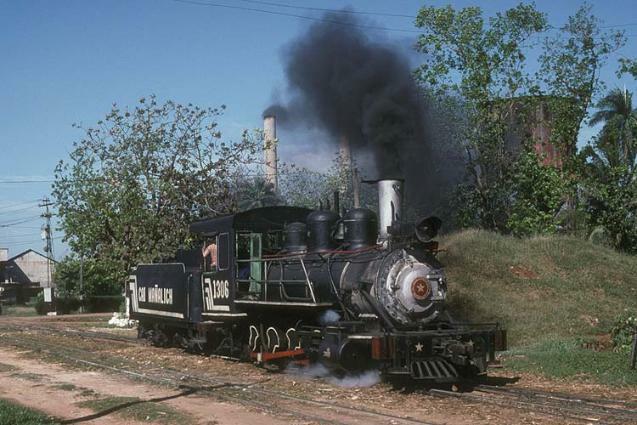 tortured before finally dying in captivity on 19 May 1958.
taken in April 2000) compared to the livery of other locomotives shown below in different years. 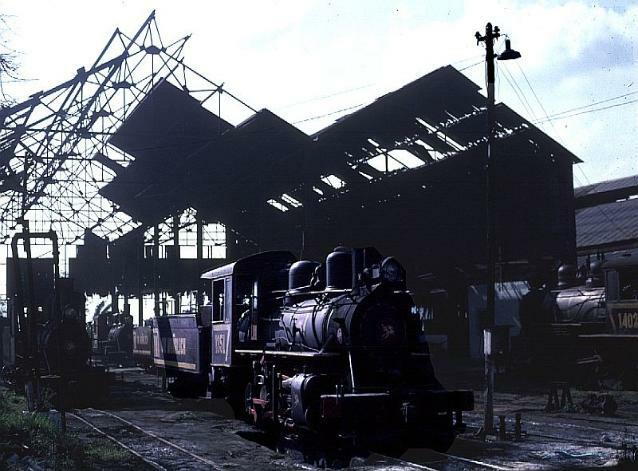 and David Eatwell for providing me with photographs from their own collections to help illustrate this particular mill. 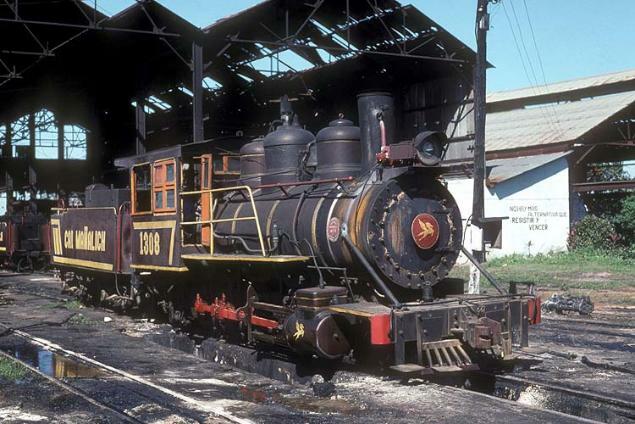 new brown livery in February 1998.
manoeuvre on 21st February 1997. 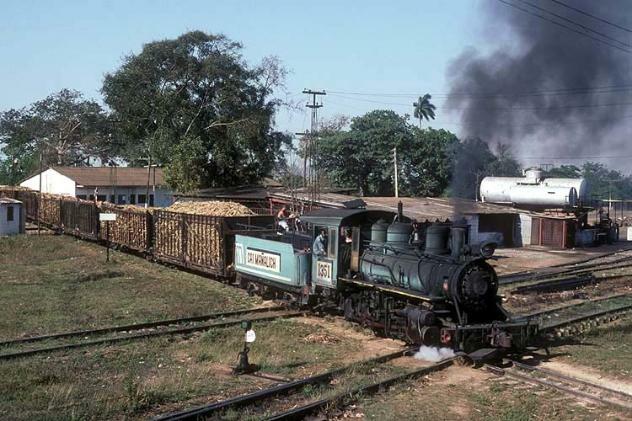 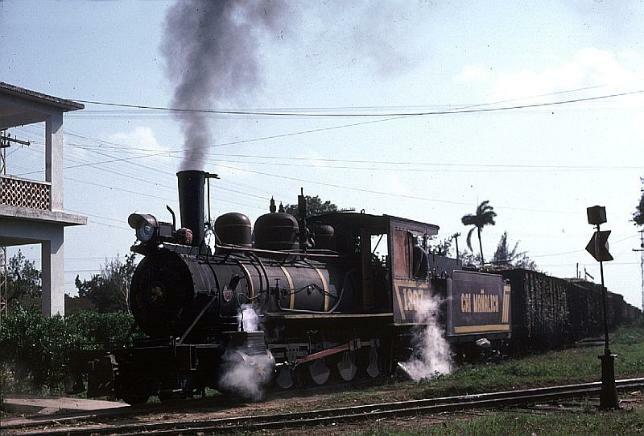 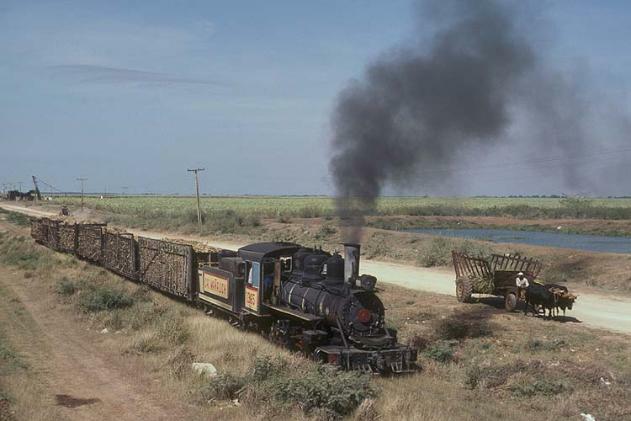 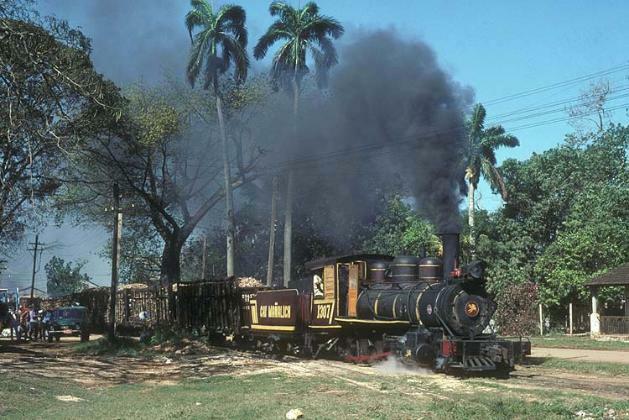 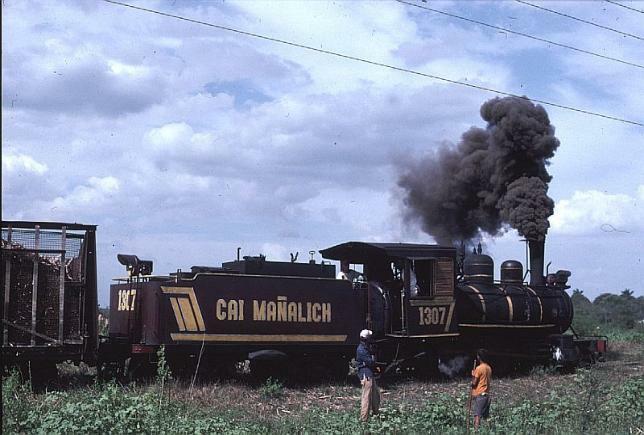 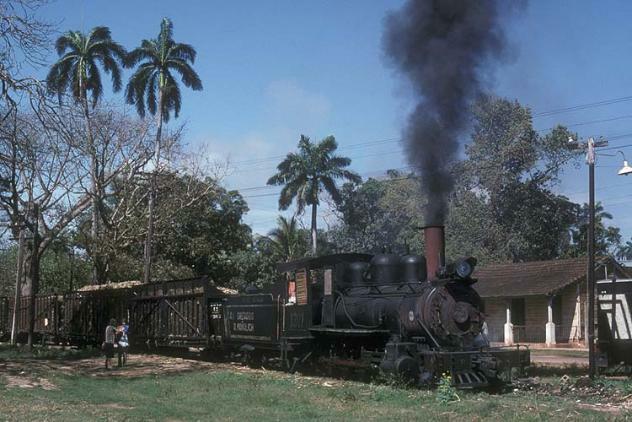 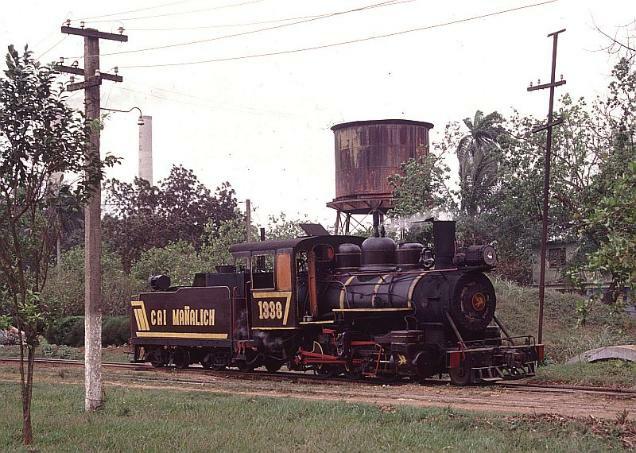 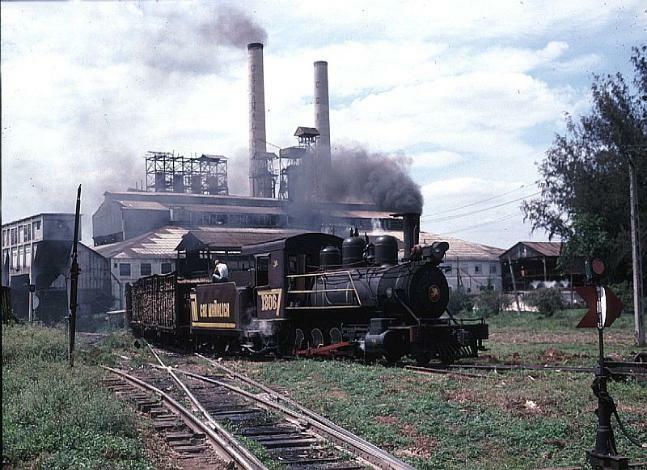 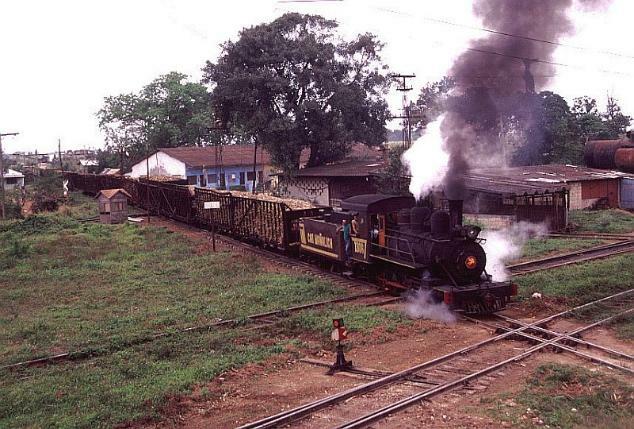 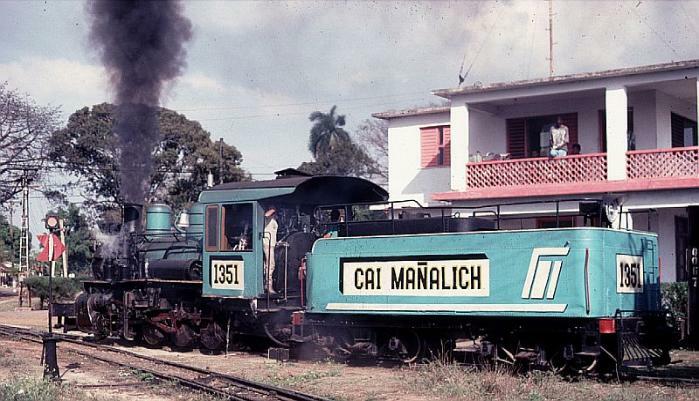 No.1338 brings in a loaded train.